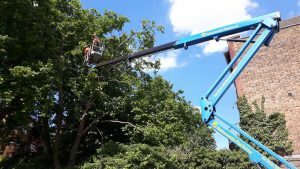 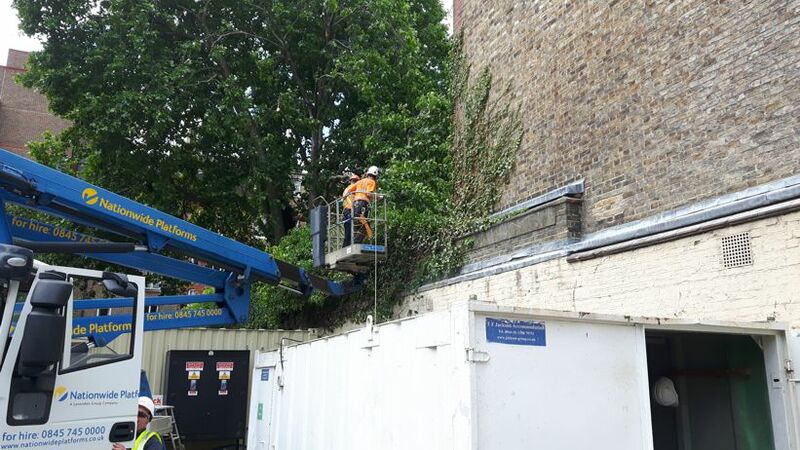 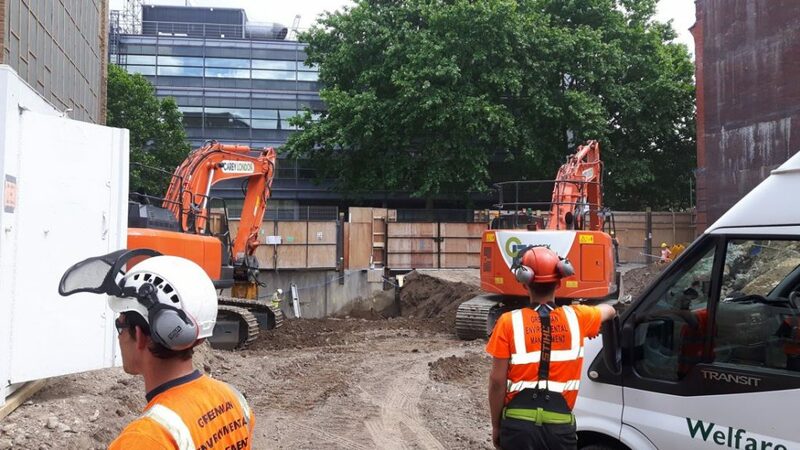 Our arboricultural surveying team were commissioned by Camlins Landscape Achitects to provide technical support for the proposed central London re-development project. Grenadier House was located on the southern Grey Coat Schoolboundary and concerns were raised by the Westminster Council tree officer regarding the potential impact on the mature London Plane within the school grounds. 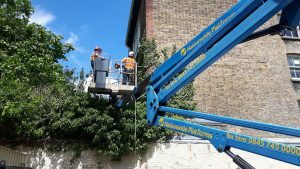 Greenman Environmental worked with all parties to provide a sensitive solution to enable the development to proceed.